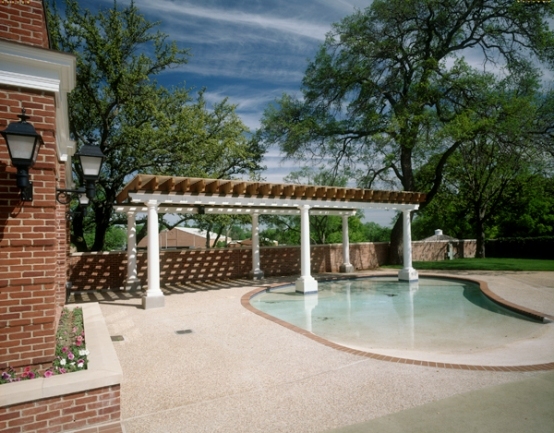 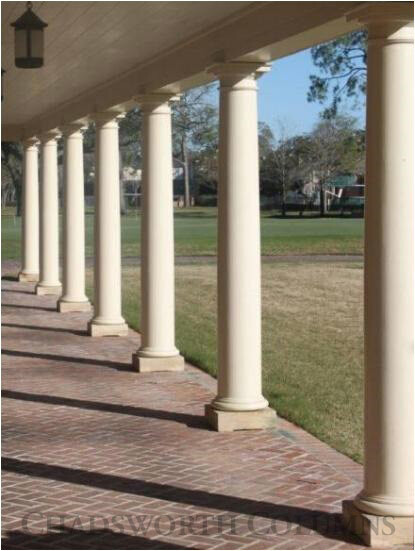 COLUMN DESIGN: PolyStone® fiberglass composite columns. 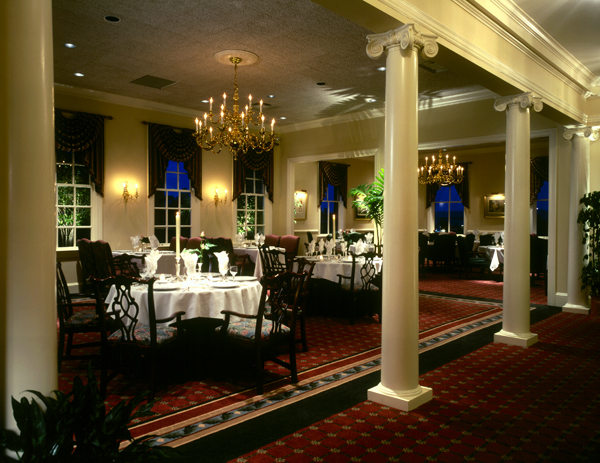 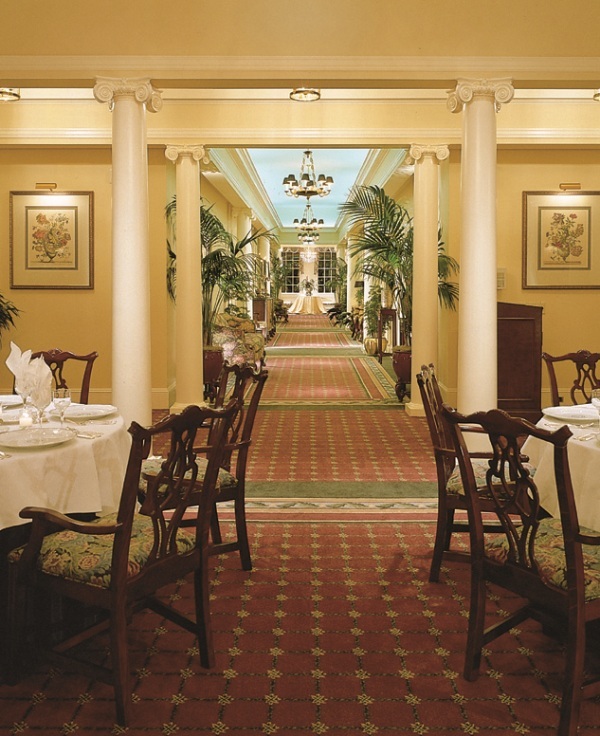 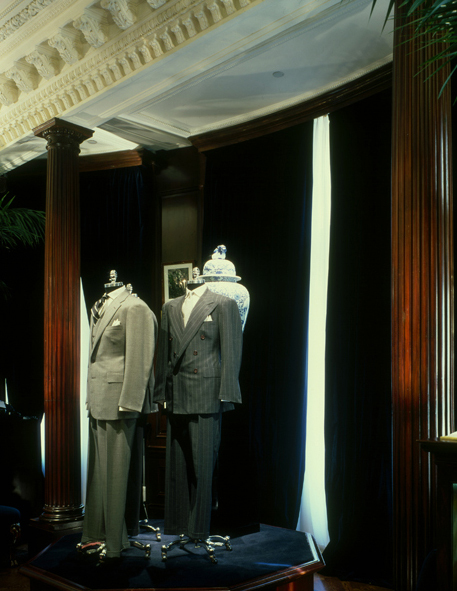 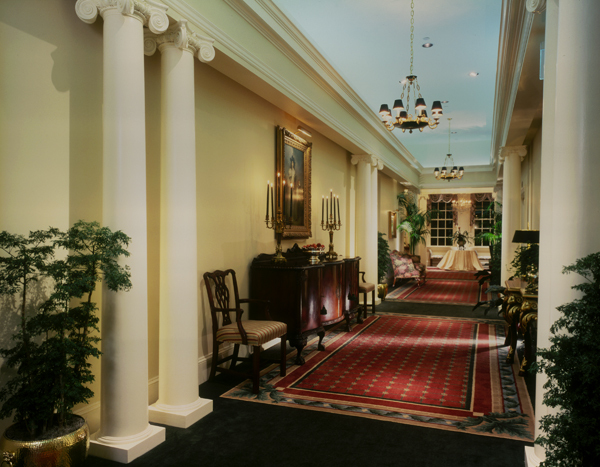 Square, Non-Tapered column shafts with Tuscan capitals and Tuscan base moldings / plinths. 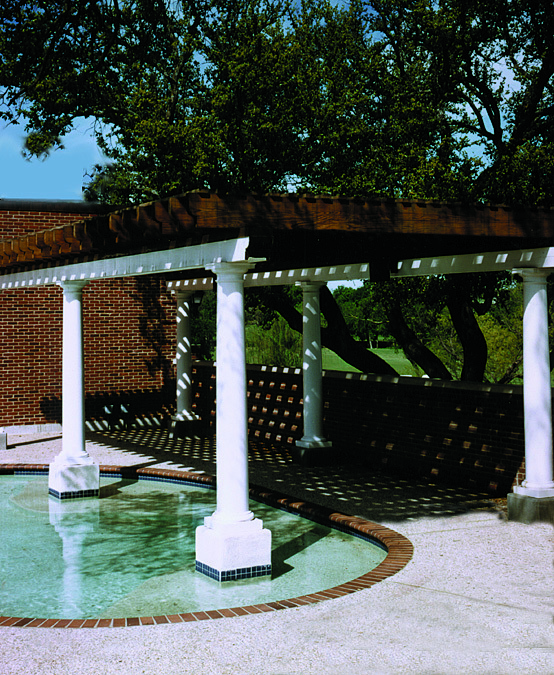 PROJECT COMMENTS: Chadsworth Columns created (22) Tuscan, plain, square, non-tapered columns for an outdoor pergola walkway and sitting area for Jefferson on the River. 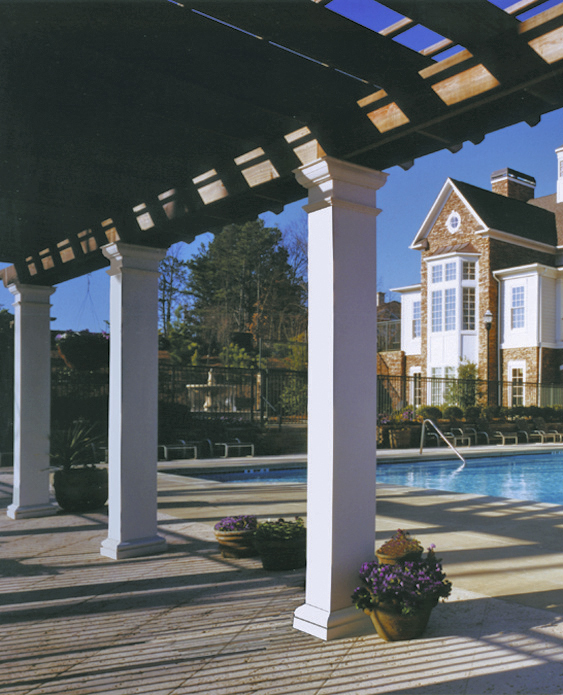 Once again, our award-winning PolyStone® columns were the preferred columns for this project. 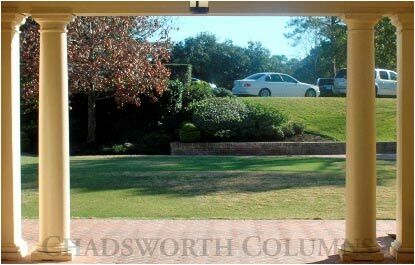 The astragals (neck moldings) were applied to the column shafts on site.